Pride of Ownership! 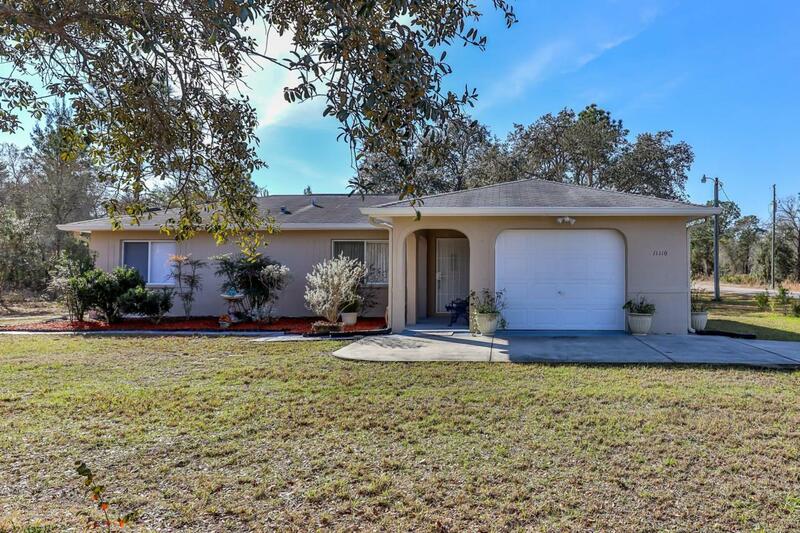 Don't miss seeing this exquisite 3 bedroom 2 bath home with many upgrades . New Ceramic tile throughout the home, brand new kitchen cabinets with granite counter tops, new vanities with granite tops in both bathrooms. Beautiful Built-in cabinets in one of the bedrooms with plenty of space for clothing and a Large concrete patio slab for entertaining in the peaceful backyard .Make an appointment today !